In 39 days the American people will go to the polls to cast their votes in what may just be the most important election in a generation. Make sure you are registered to vote where you live, and if not contact your local election board ASAP! We are sad to announce the passing of Hank Jennings, one time teacher at Dickinson Avenue School, on September 19th. He was waked at Nolan’s in Northport and interred in Calverton. Donations in his names can be made to Good Shepard Hospice, 101 Bi-County Blvd, Suite 114, Farmingdale NY 11735. Condolence cards can be sent to his son Henry Jennings, 33 Dolphin Lane, Northport, NY 11768. 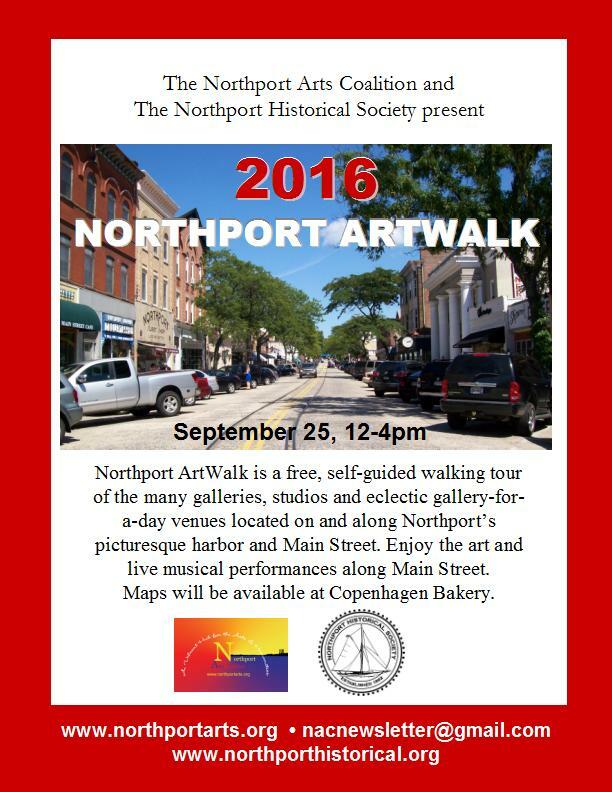 Today is the Annual Northport Art Walk. R-UTN member Linda Quinn will be showing her photographs, along with five current members of the NHS art staff, in the lobby of the Thompson building on the corner of Woodbine and Scudder Avenues. 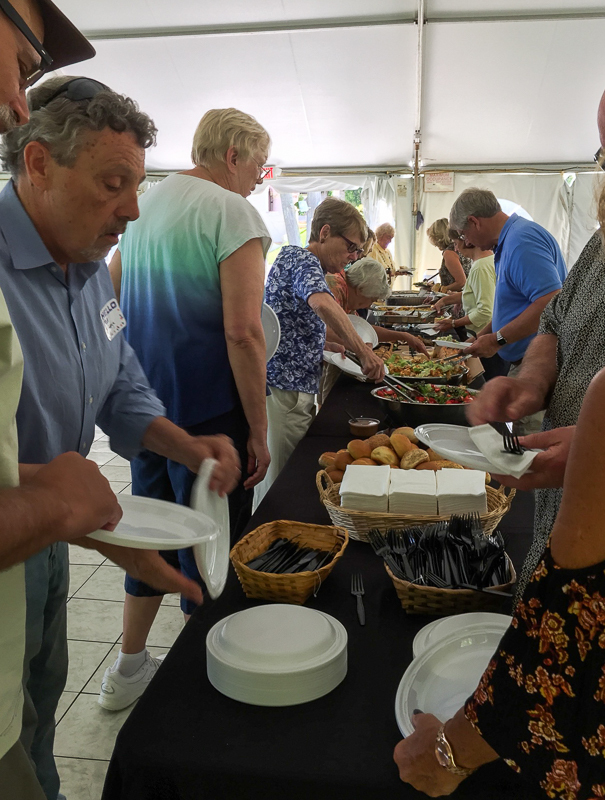 Tuesday, September 13 was a perfect day for the Annual R-UTN Picnic at the Vanderbilt Museum in Centerport. We couldn’t have asked for more — the weather was delightful, the location picturesque, a good attendance, and delicious food. Visit the R-UTN Picture Gallery for more photos. A special thank-you to our hosts at the Vanderbilt Museum. They made our picnic even more special by arranging a tour of the mansion and a Sky Show in the Planetarium. Tomorrow is the Annual R-UTN Picnic. Please don’t forget to bring your VOTE–COPE donation check, made out to VOTECOPE. The support of the NYSUT membership is vitally important during this election year. Please continue reading if you are not familiar with Vote–Cope and the vital function it performs.